These forms are for F-1 and J-1 international students (and their F-2 and J-2 dependents living in the United States). Most forms can now be submitted online through the RGlobal portal. If you will not complete your degree requirements and graduate by the end date noted on your I-20 or DS-2019, you must request an extension before this document expires. Please see more information about extension of program here and submit completed application online through the RGlobal portal. Rutgers F-1 and J-1 students are required to hold a minimum full-time course load (when applicable). Undergraduate degree-seeking students must hold 12 credits, while graduate degree-seeking students must hold nine credits. Non-degree, short-term students are usually required to be involved in classroom or hands-on training about 30 hours per week, although the requirements vary. These forms will give you proper authorization to take less credits if needed. Please see more information about Reduced Credit/Course Load here and submit completed application online through the RGlobal portal. Note: Students applying for reduced credit based on medical reasons do not need to get the Certification for Reduced Credit Load form completed. You can directly submit the application for "Reduced Credit/Course Load for Medical Reason" using the RGlobal portal. All J-1 students working on campus are required to have this form completed for each new job with original signatures of the employing unit and an office staff member. 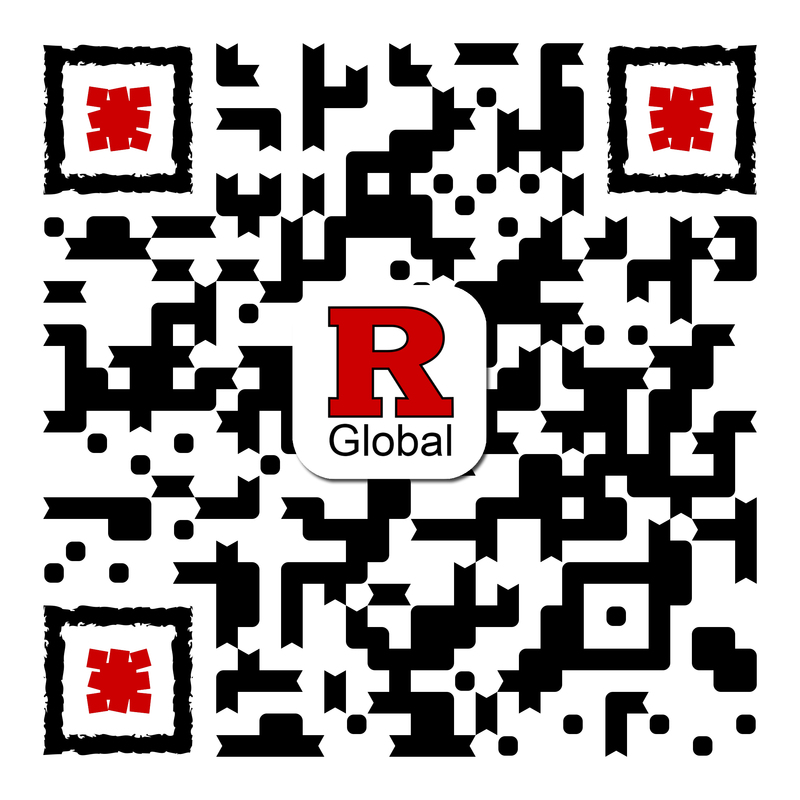 This form is given out only by Rutgers Global–International Student and Scholar Services staff during an On-Campus Employment workshop; you may not begin work until this is signed and recorded by our office. Bring this form to the On-Campus Employment Workshop or submit it online through the RGlobal portal after attending an On-Campus Employment Workshop. Please see more information about curricular practical training here and submit completed application online through the RGlobal portal. For information on your reporting requirements, please review carefully the Optional Practical Training information, and use the OPT Update Form Tutorial to complete the reporting requirements. For information on your reporting requirements, please review carefully the Optional Practical Training information and use the OPT Update Form Tutorial to complete the reporting requirements. Please see more information about academic training here and submit completed application online through the RGlobal portal. Obtain an RBHS- Newark Offer of Employment (for RBHS- Newark students) from an RBHS department. The letter must be signed by the employee's supervisor. Obtain a letter from a Designated School Official at the ISSS office verifying employment eligibility. If you fail to submit this form, it can negatively impact you if you stay in the United States or if you wish to come back to the United States in the future. This form is required from all students who want to transfer their visa sponsorship/SEVIS record to a different school or from undergraduate to graduate at Rutgers. Please see more information about transferring out here. Required of all students who want to maintain their legal status while being out of the country for an extended period of time. Please see more information about research or study abroad here and submit completed form online through the RGlobal portal. For those that want to request their dependent to be removed from their SEVIS record. For current F-1 students looking to update their academic program information (including readmission to Rutgers). Submit completed application online through the RGlobal portal. When requesting documents from Rutgers Global–International Student and Scholar Services we will send them to you by regular mail free of charge (overseas mail takes approximately 4-6 weeks or longer). Express mail services are available at your own expense. Our office uses an express mail service eShipGlobal to coordinate the mailing. Please complete the following steps to request this service. Complete the required fields at eShipGlobal international student/scholar sign-up and then click on “Register." After registration, an activation email will be sent to your email. Click on the activation link from your email and then click on “Student Login” in the top right-hand corner. Login to UEMS by entering your email and password that you registered an account with. Select "Receive Documents From University" or the appropriate “Document Icon” to have your university send you documents. Enter “Rutgers University–New Brunswick Campus” in the University Search, or select New Jersey from the state map or state dropdown. Select “Intl Students and Scholar Services” from the Department List. This will ensure your shipping label is received by our office. All of your information (and your university's information) will be filled in already. Select “Continue” after confirming your mailing address (U.S. or foreign), phone number, and email address. Select your shipping carrier and transit time of choice between FedEx, UPS, or DHL. Select your method of payment (Credit/Debit Card, Wire Transfer or PayPal). Pay close attention to the information submitted on these screens, as errors in the credit card information or submitting incorrect or incomplete address information will result in a delay in the mailing of your documents. You and your university will receive a notification confirming this shipment request. Please inform your international student adviser by email when you have completed the request, so we can mail out your documents. If you experience any difficulty in registering and processing the shipment, please use the Help link in the site for step-by-step instructions. If you have additional questions about how to use this service, please e-mail support@eshipglobal.com. For all other inquiries related to your legal status, please email globalservices@global.rutgers.edu.